 Makeup By Tabitha did not have and branding and needed a logo for the website and marketing materials. We wanted to give this logo a look and feel of possibly something drawn with lipstick. We ensured that the logo could work in both full color, white and black for use in different media formats.